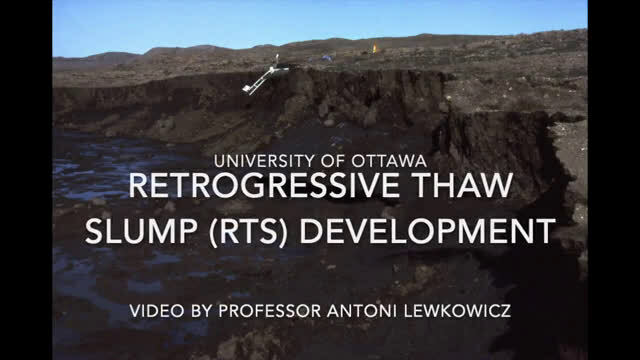 Using a set of satellite images from the Google Earth Engine Timelapse dataset, Professor Lewkowicz and his co-author Robert Way recorded an astounding sixty-fold increase in the number retrogressive thaw slumps—landslides caused by the melting of the ice in the permafrost—on Banks Island over the past three decades. 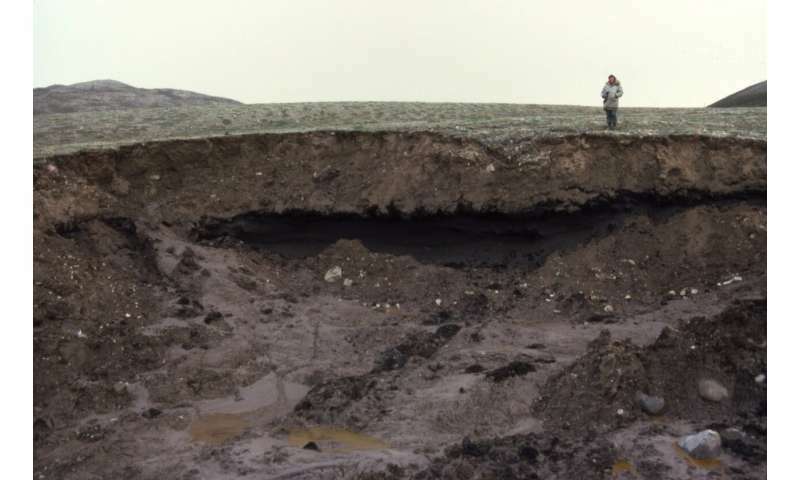 In 1984, there were about 60 active thaw slumps on the island. In 2013, there were more than 4,000, including about 300 initiated within Aulavik National Park. Overall, the area impacted by active slumping is now equivalent to that of the Island of Manhattan. "We cannot stop thousands of thaw slumps once they start. We can only make changes in our own lives to reduce our carbon footprint and we can encourage our politicians to take the necessary measures to help reduce our greenhouse gas emissions," concludes Lewkowicz. "So that future warming is as limited as possible." Even if man-made global warming (sorry, "climate change", go report me to the "People's Directorate of Propaganda-Climate Division") were happening, there is no value in frozen landscapes. Life on Earth has always been more dense and diversified in warmer eras.